Zapya understands that women have the right and power to achieve anything in life. Zapya is launching #SheCan campaign and would like to hear from our users that what they think women can do and achieve in life. Zapya presenting this video for international women day and dedicate this video to all the women around the world. Happy women day. Inspirational video to inspire the world. International Women’s Day is celebrated in many countries around the world. It is a day when women are recognized for their achievements without regard to divisions, whether national, ethnic, linguistic, cultural, economic or political. International Women’s Day first emerged from the activities of labour movements at the turn of the twentieth century. 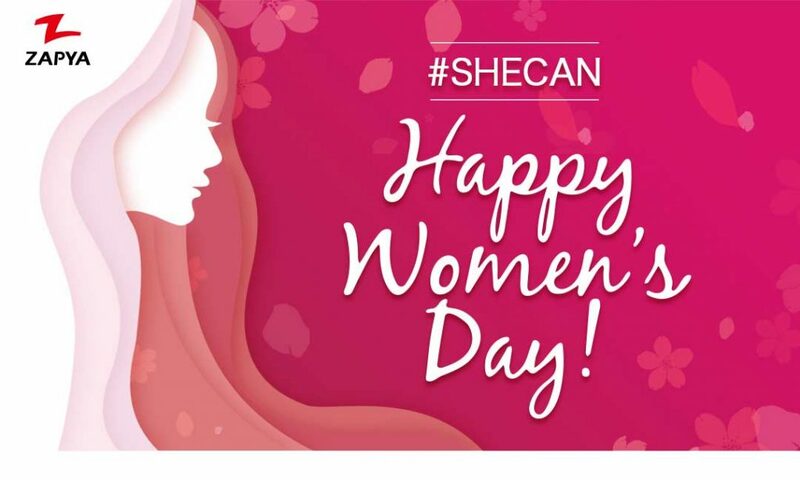 Zapya launched #SheCan campaign during International Women day and dedicated video to all women from around the world.